Yes, we’ve had some fairly odd exotic pets living in the White House over the years — from raccoons to alligators (no kidding). However, what if we told you a hippopotamus called the White House home? Now, hold on there. A hippo (6 feet long and 600 pounds) never actually spent time inside the White House. That would be insane! However, a president did receive one as a pet. 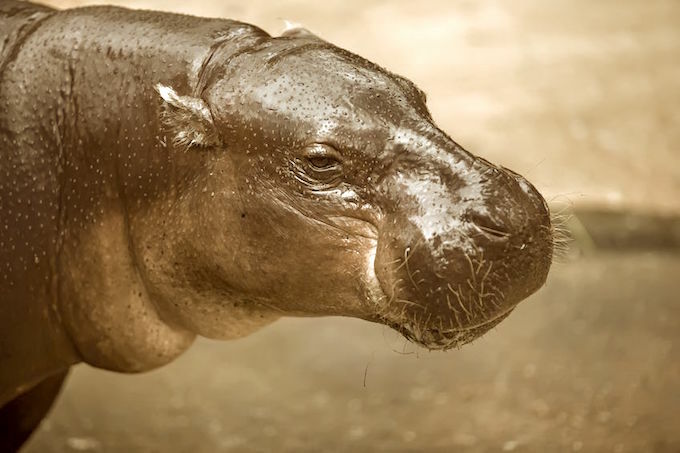 Billy, a pygmy hippo from Liberia, was presented in 1927 to President Calvin Coolidge as a gift from Harvey Samuel Firestone (the tire magnate). The president did the right thing and immediately donated the large animal to the National Zoo. Billy remained popular for many years, and even traveled up to Queens, New York, for the 1939 New York World’s Fair.